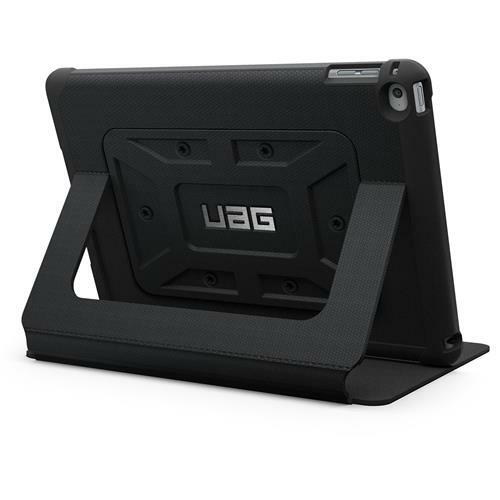 The Urban Armor Gear Folio Case & Stand is the perfect rugged protection for your brand new iPad Air 2. 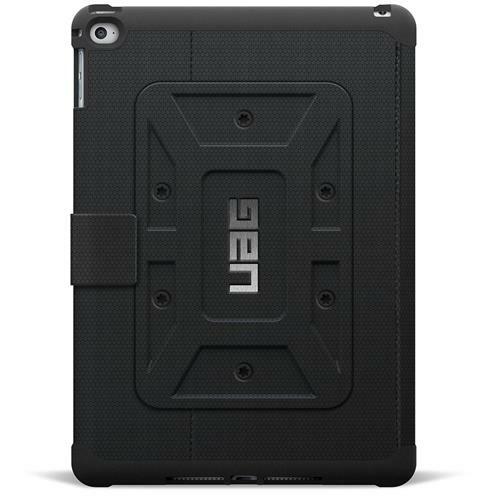 Made from water resistant grip material with an imapct resistant soft core, this tough case is ideal for keeping your iPad Air 2 safe and protected no matter where you take it. 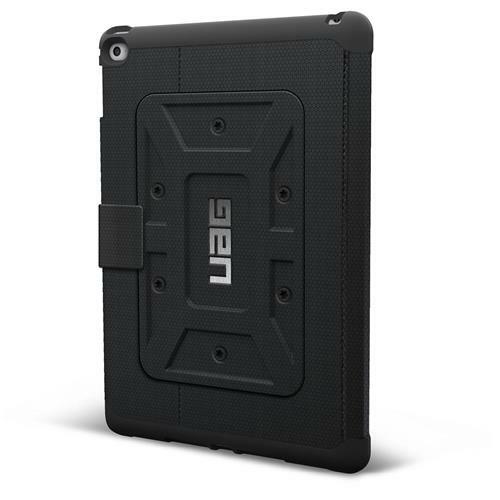 What's more, UAG have combined tough protection (the case meets military drop-test standards) with a feather-light contruction, so you get extra protection without the added weight. 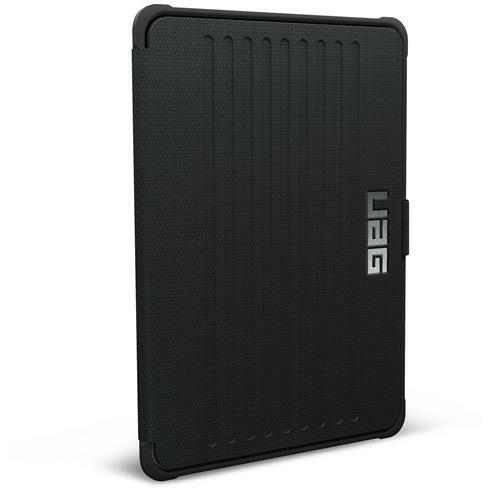 The folio design ensures ALL of your iPad Air 2 is proected ALL of the time. 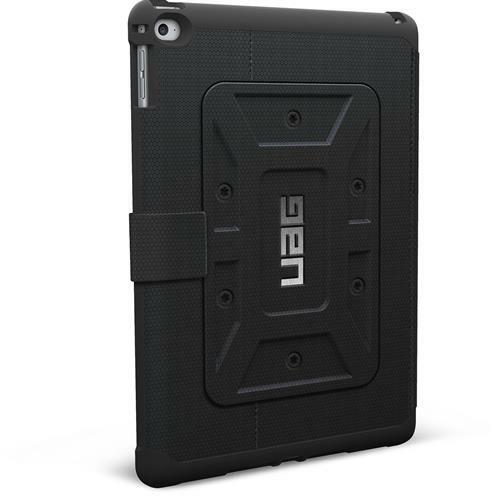 It also has a handy stand built-in to allow for typing and viewing.